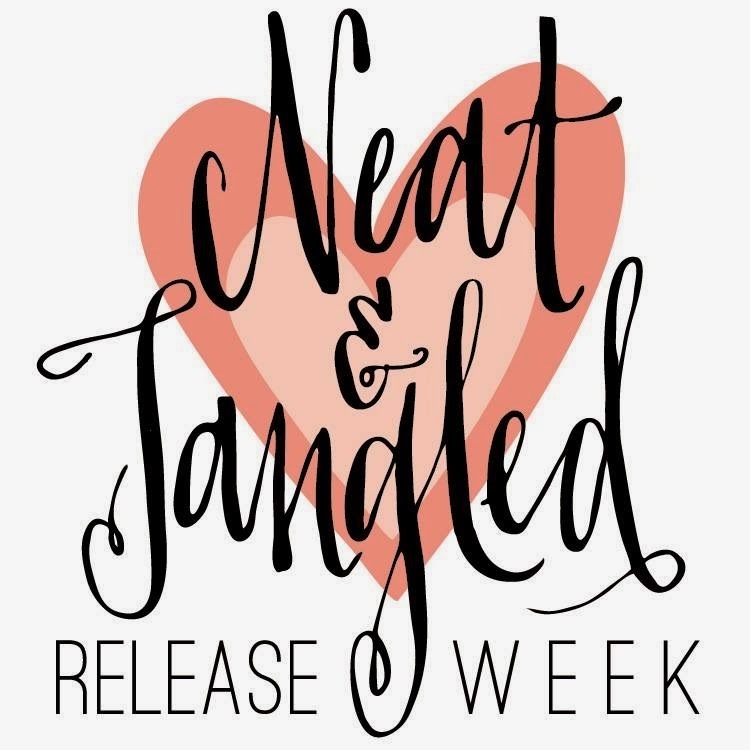 Hello Everyone....we're back on Neat & Tangled September Release. For my card I stamped the map in Versamark ink and white heat embossed. I then watercolored the map first with PTI Simply Chartreuse and Distress ink in Crushed Olive for different variations of green. Once its dried I then colored the panel in Distress ink in Peacock Feather for the ocean. As for the sentiment I white embossed it in white on a strip of black cardstock to make it pop. Don't forget to stop by at Neat & Tangled Blog for more inspiration. This is amazing, so pretty! The coloring is fantastic, I LOVE the water!!! You made it shine, thank you! Loveeeeeeeee this!! LOVING that map!!! so pretty...love the color wash!